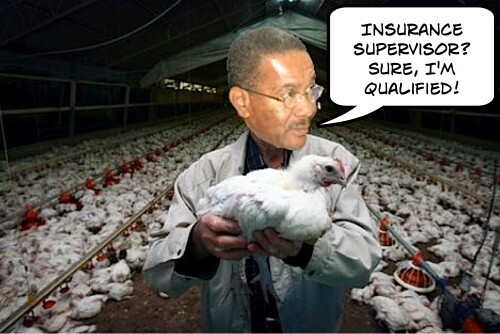 The BLP Arthur/Mottley government appointed chicken-feed factory manager Carlos Belgrave as Barbados Supervisor of Insurance. 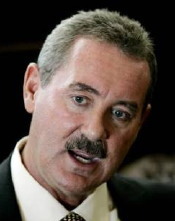 In 2006 Belgrave received Offshore Alert’s “Worst Regulator” award for staunch support of three Barbados insurance companies that faked their books and had owners previously convicted of fraud. Not to mention that Belgrave approved and licensed the companies when other countries had turned them down. Got that? Belgrave approved half a billion dollars of supporting company value based upon pieces of paper promising the right to mine peat in Panama put forth by a newly-created paper corporation! Belgrave and successive Barbados governments obviously applied the same tough standards to regulating CLICO and valuing its assets. 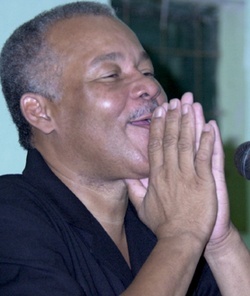 For years the BLP government and Belgrave allowed CLICO and it’s associated companies to violate all kinds of rules and standards that put investors at risk. Now that the whole house of cards collapsed Mottley is spewing off at the mouth saying that she and the BLP will protect CLICO investors! Well, as our own Auntie Moses says – a lie is a lie and if you’re going to tell a lie, why not make it a big one!